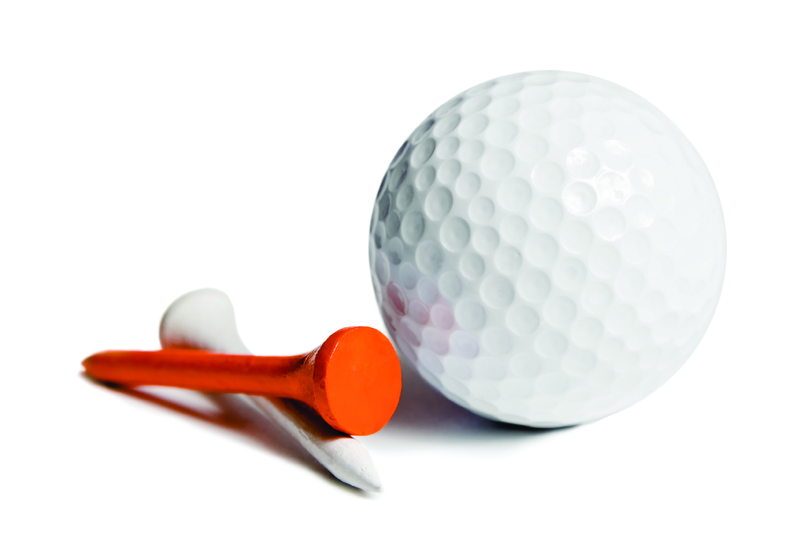 Join us for the 11th Annual UCP Golf Scramble benefiting the Teddy Darragh Cerebral Palsy Foundation on Friday, June 7th, 2019 at Rebsamen Golf Course. The Scramble directly benefits the Teddy Darragh Cerebral Palsy Foundation- whose mission supports the long-term growth of United Cerebral Palsy of Arkansas. 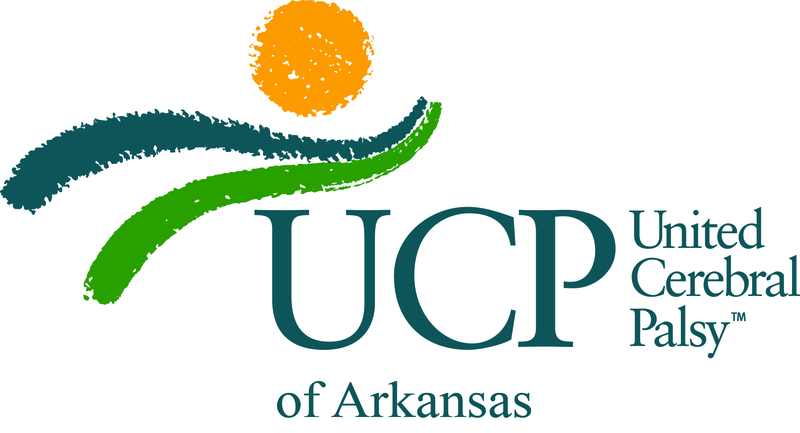 Learn more about UCP of Arkansas by visiting our website at ucpark.org. Four-person team entries are $400 and include breakfast, lunch, awards, and cart fees. The tournament will follow the traditional scramble format. Additional sponsorship opportunities are available. 9720 N. Rodney Parham Rd.